Manchester United’s 4-2 win over Watford was Ashley Young’s day, but Anthony Martial once again got himself on the scoresheet. The Frenchman has now hit eight goals and assisted another four in all competitions this season despite regularly finding himself named among the substitutes. Jose Mourinho has been quietly won over, and the Independent suggest that he is so impressed with the 21-year-old he is now ready to cool interest in some of his most high-profile transfer targets. 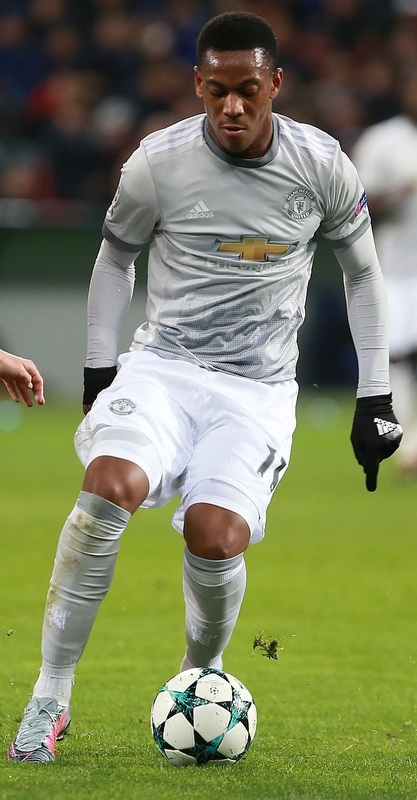 United bosses now see the former Monaco man as capable of turning into a world-class player over the next few years who could even reach Paul Pogba’s level, which means they wouldn’t need to splash out on Real Madrid’s Gareth Bale or Atletico’s Antoine Griezmann. Both have been strongly linked with summer moves to Old Trafford, though Bale’s persistent injury problems would be a major obstacle to any big-money transfer. Their interest in Inter Milan’s Ivan Perisic is also on the wane, as Martial fills that particular void out wide. It’s testament to Martial that he has been able to resurrect his Red Devils career, and the board will certainly thank him if he prevents them having to spend any more than they already have done.